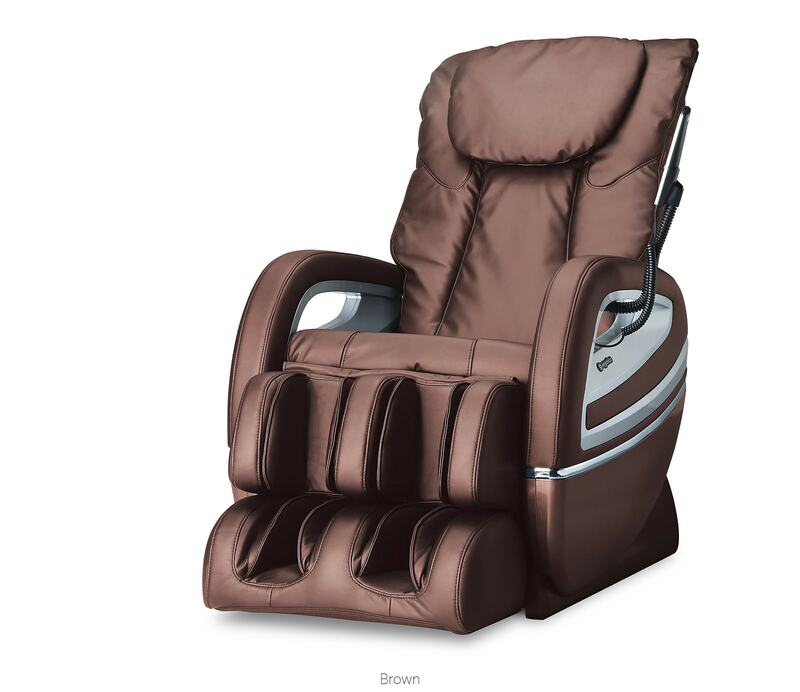 The Cozzia EC-360 is one of our intelligent smaller-sized 2D massage chairs. 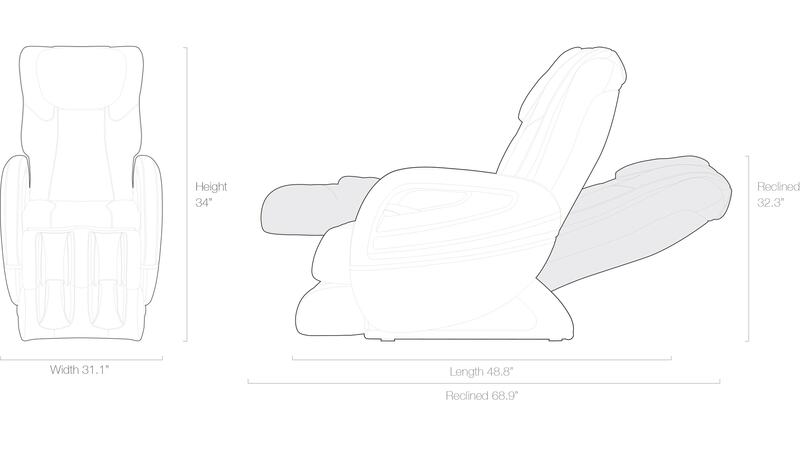 An S-Track massage chair mechanism is designed to follow the natural curve of your spine. 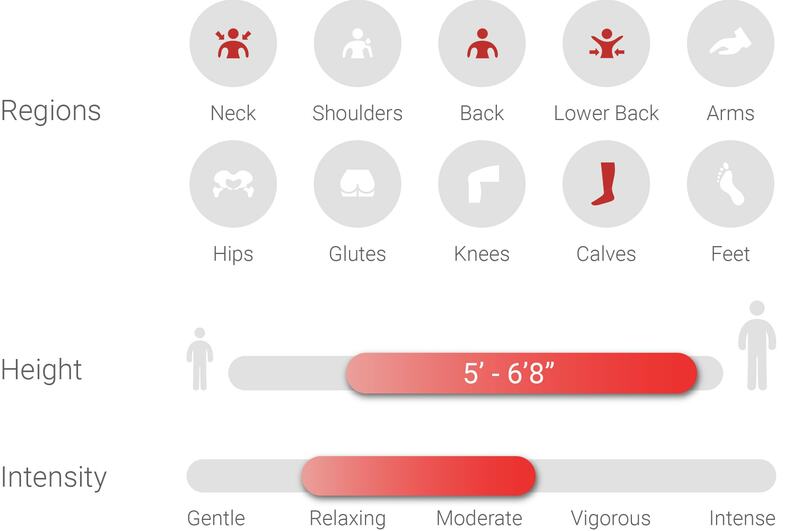 This robot will massage from your neck down to your lower back. Want a quick massage that’s already been thought out by our massage specialists? 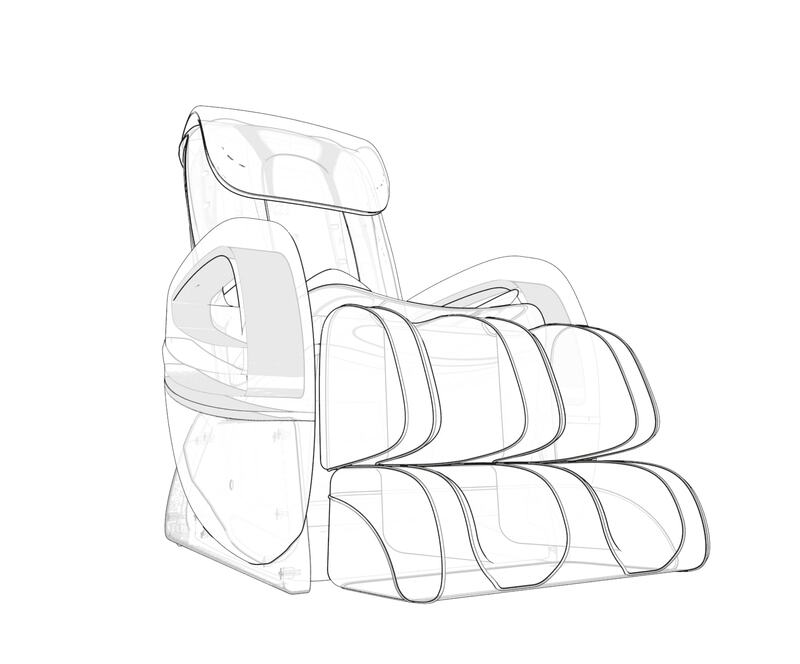 Jump in this chair and chose one of the auto-massage Programs.